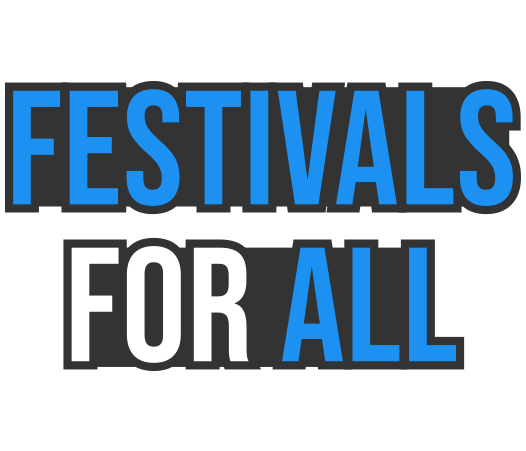 In 2019 will see Eden Festival will be hosting twelve different stages with over 300 performers. A long established favourite on the Scottish festival calendar, the 10 year anniversary promises to be a highlight of the summer with a celebration worthy of its national acclaim. The festival hosts an eclectic mix of sounds and environments, from auld celtic drinkin’ dens to psychedelic tropical dance tents to circus styled brass and ska cocktail bars to Indian wedding marquees filled with hammocks, bath tubs and chai cafes. Bimble on intrepid adventure seeker…. a whole Garden of treats awaits beyond the elm gates of Eden….